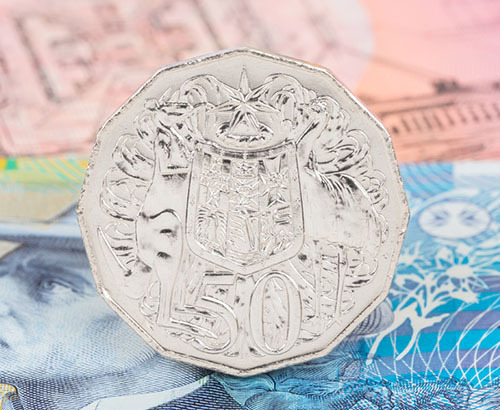 GBP/AUD interbank rates have fallen by over three cents in the past week, with the pound struggling to hold its positon against the AUD ahead of this Friday’s Brexit deadline. The pound has seen its value fall in line with growing concerns that the UK may be forced to leave the EU without a deal being in place, or at the very least an extension to the current deadline being granted by Brussels. Whilst this unenviable scenario does not seem to be the preferred outcome for either side, a lack of clarity over the UK’s final Brexit position, plus a deep-rooted split in UK Parliament in regards to which direction the UK should take once it finally does exit the single bloc, has caused a stalemate in proceedings. Can Theresa May find enough common ground to push through a revision of her original deal, or probably more likely convince the EU to grant a longer-term extension? Based on the current standoff this is certainly not guaranteed and as such, the pound could see its value fall should this key threshold not work out favourably. GBP under pressure against the commodity-based currencies but why? It is interesting to note that the pound has seen its value decline not just against the AUD, but also against the majority of the other commodity-based currencies, despite faring better against currencies such as the EUR & USD. One of the driving forces behind this week’s GBP sell-off is likely to be a rise in iron ore prices, which happens to be Australia’s largest export. 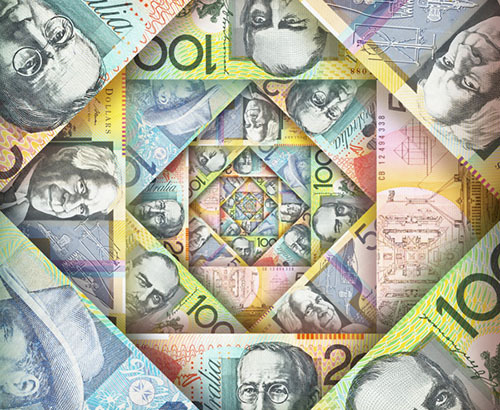 The recent improvement for the AUD will be welcome by those clients looking to sell AUD and buy GBP over the coming days, after what has been a tough run for the Australian dollar. 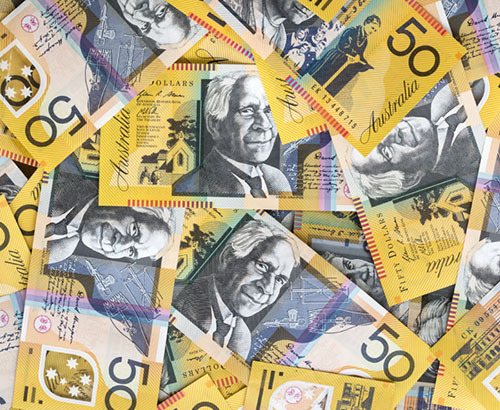 Regular readers will know that Australian economic fortunes are inextricably linked to Chinese economic stability, due to their close trade ties. 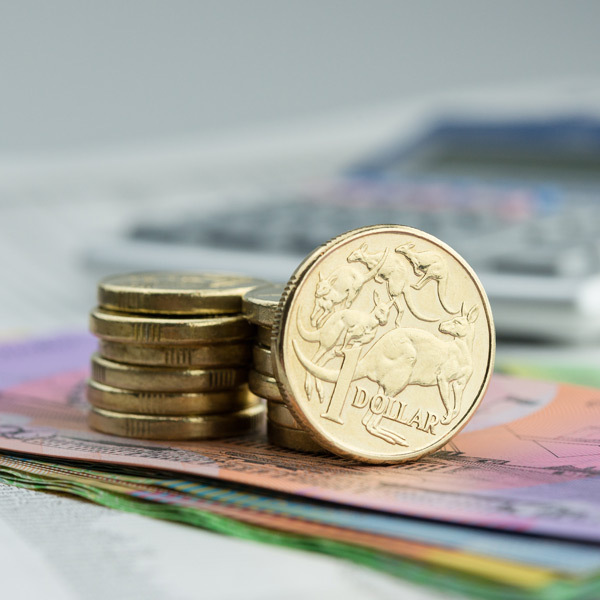 China’s economic slowdown for the most part due has been attributed to the on-going trade war with the US and this in turn has caused its demand for the AUD to soften, thus weakening the Australian economy and ultimately the AUD.